Provide comfort for the family of Susan Troka with a meaningful gesture of sympathy. Susan Kay Nunley-Troka, age 55, of Nixon, passed away January 5, 2019. She was born March 18, 1963 in Monahans, Texas. Susan was preceded in death by her father, Perry Nunley, her mother, Linda Kay Pattillo Nunley, and brothers, Phillip and Leslie. She carried on and absorbed their joy to honor each of them. She lived that joy and shared it with every person on this earth. Happiness was her stick of trade. Her famous quote was “Keep your happy thought.” She lived her life full of smiles, laughter, family, and music. Susan is survived by her sister, Debbie Gross and her niece and nephews of Vancouver, Washington; her daughter, Crystal and granddaughter, Chloe of Nixon, Texas; her daughter, Brandi and 5 grandkids of Sultan, Washington; her son, John, of Concrete, Washington; aunts, uncles and cousins from all over the country. Remember Susan for her beautiful smile and personality, for the love she had for her loved ones, for the love and joy she had for music, and for always being driven and such a hard worker. 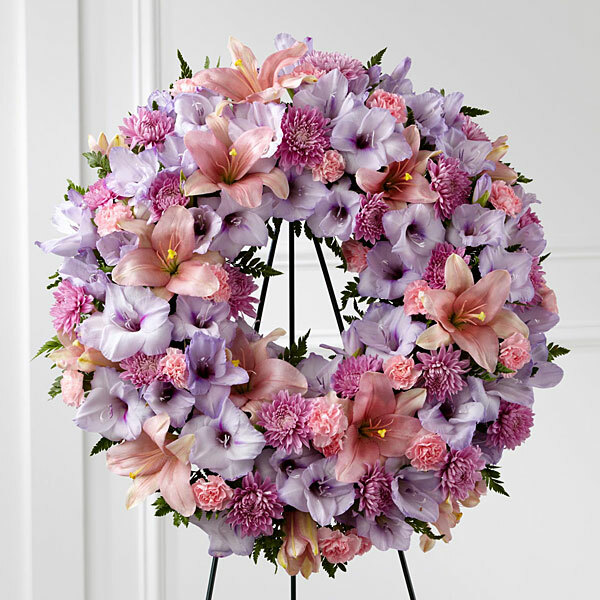 In lieu of flowers, donations may be made Finch Funeral Chapel LLC, P.O. Box 427, Nixon, TX 78140 to assist the family with final expenses. 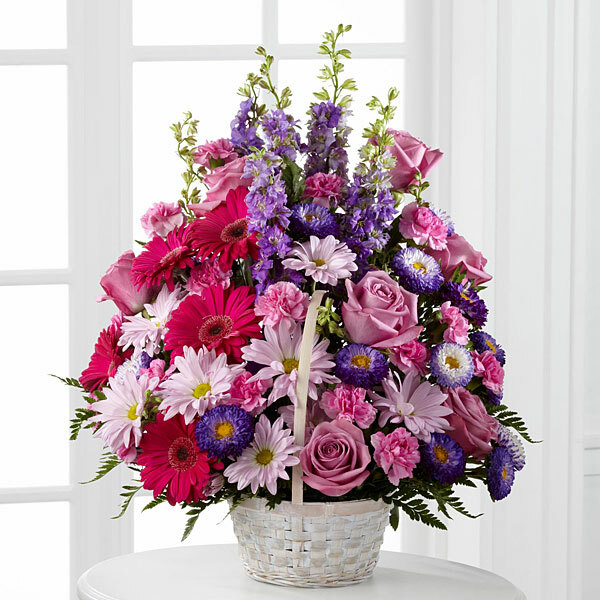 To send flowers in memory of Susan Kay Troka (Nunley), please visit our Heartfelt Sympathies Store. Laura Wolf, Mallory and Kaley and Martin, Becky and the entire Dominium family have sent flowers to the family of Susan Kay Troka (Nunley). Another light in heaven today. Susie will always be in our hearts and a part of our spirit. Our prayers for comfort and peace. Laura Wolf, Mallory and Kaley purchased flowers for the family of Susan Troka. I'm so sorry to hear about Susan. She was always a ray of sunshine. She's celebrating with her mom, dad, and Leslie and dancing with Phillip to the royal harps of the angels. Rest easy my friend and cousin. Our deepest sympathy for the family. With love and prayers for such an amazing soul. Martin, Becky and the entire Dominium family purchased the The FTD Sleep in Peace Wreath for the family of Susan Troka.